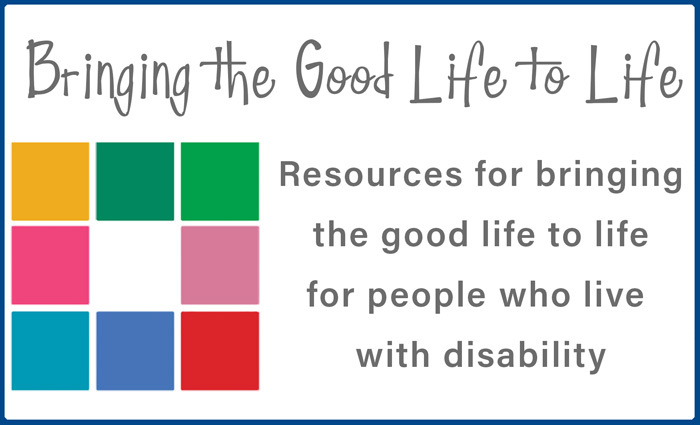 As we move to the NDIS, many people with disabilities and their families are thinking about what a good life for a person with a disability looks like and how to best use the opportunities offered by the new scheme. This workshop will assist people to identify the funded supports needed to complement and strengthen informal, community and mainstream supports that help create and sustain a good life. It will also explore ways people and their families can both manage and direct the support they need to live a rich and meaningful life. The NDIS will commence on the Gold Coast from July 2018. This workshop will better equip people to make informed choices about their supports. Sharon Bourke currently works as a Professional Development Consultant and has presented many Participant Readiness sessions for CRU over the past two years. She has worked in various roles, including managing individualised support agencies, advocacy, workshop facilitation and planning. In partnership with her youngest son Dan, Sharon has chosen to self-direct funds that support him. With clarity of vision and practical planning strategies, Sharon believes self-direction can provide people with more flexible options and opportunities to find creative ways of living real lives. How can you blend funded NDIS support with natural supports that come from family, friendsand community? What does it mean to direct and manage my own supports?